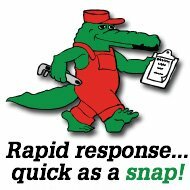 Whether you need an emergency plumbing repair, maintenance service or a professional new installation, Maffei Services can be with you today. 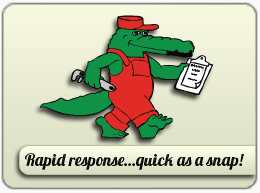 We work 24/7 365 to always provide a rapid response to your service calls and arrange a time that fits the best with your schedule. 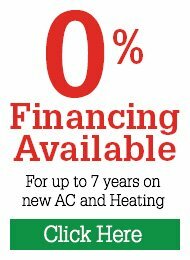 Maffei Services is fully licensed and insured for any plumbing, heating or air conditioning service you may require. 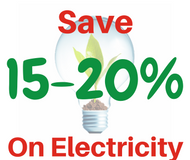 We hire only the very best service technicians and provide them with regular training to ensure you of an expert service each and every time. 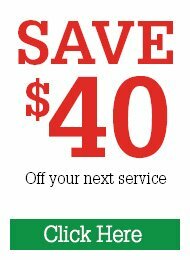 You can relax with the knowledge that all of Maffei Services’ expert workmanship comes backed by a written warranty. 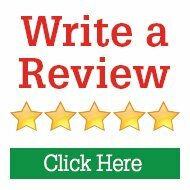 Enjoy five star treatment with our red carpet service level that’s satisfaction guaranteed. From the moment you place your call to the time your work is completed, you’ll find all the team at Maffei Services to be extremely helpful and friendly. 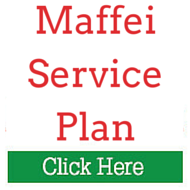 With Maffei Services, you will always have a clear quotation in advance to any work beginning. 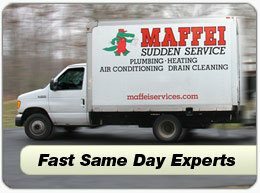 For the very best service and outstanding value for all your plumbing and HVAC requirements in the Northeastern Massachusetts & Southern New Hampshire area, call and speak with the helpful and friendly team at Maffei Services today.